Forever Series by Cheryl Holt + 10 Autographed Prints of FOREVER YOURS! 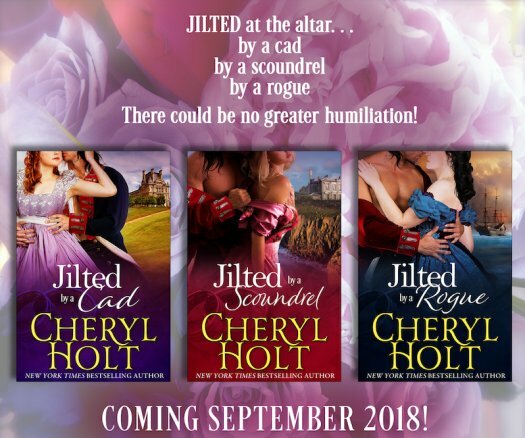 Cheryl Holt introduces her new historical romance Forever series. 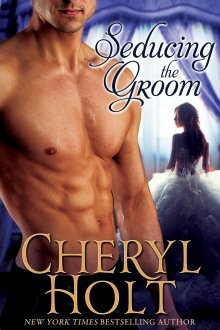 Enter to win 1 of 5 SIGNED copies of Cheryl Holt's "Only You"! 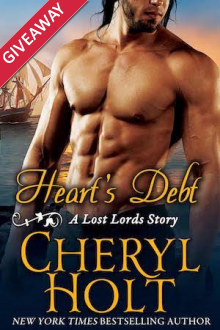 Join Cheryl as she releases another book in her Lost Lords of Radcliffe series. She's giving away 10 autographed copies.